Goldman Sachs is purchasing ClearFactr, a provider of financial modeling software, for its investment bank. As part of its drive to upgrade technology throughout the firm, Goldman Sachs is buying ClearFactr, spreadsheet software which analysts in its investment bank will use to build complex financial models. 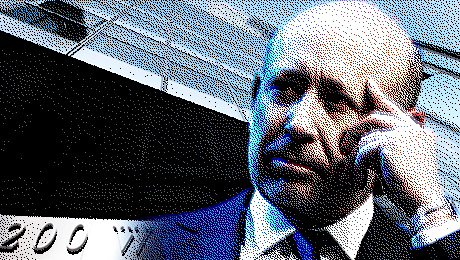 Goldman will bring the company’s software in-house and won’t maintain relationships with other third-party users, according to a letter – obtained by Institutional Investor – from ClearFactr CEO Dean Zarras to the firm’s clients. “This transaction represents a tremendous validation of the core premise of the product,” Zarras wrote in the letter. Financial terms of the deal were not disclosed. 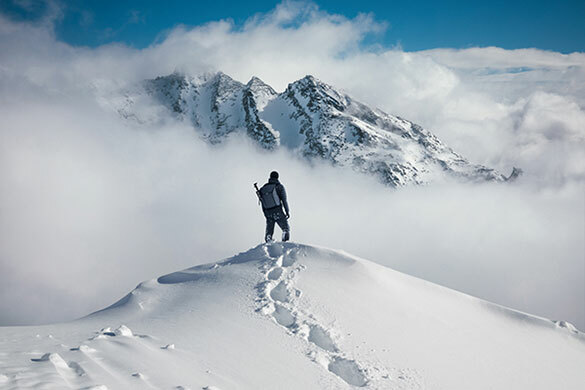 Zarras had founded ClearFactr in 2013 after years of working on Wall Street trading floors, where he developed applications for fixed income, commodity, equity derivative, and energy trading markets. As part of the acquisition, Zarras will join Goldman as a managing director in the investment banking group. One of the objectives of the deal is to help Goldman turn all of its strategists — even those without computer science degrees — into coders who can build custom models of initial public offerings and other corporate finance activities, according to a person familiar with the deal. Among other techniques, ClearFactr uses natural language processing to allow less sophisticated users to design mini programs. The software combines spreadsheet technology with analytics and the ability to collaborate with multiple parties. The acquisition was sourced from GS Accelerate, an internal incubator Goldman launched in May to grow in-house ideas and tap third-party start-ups. 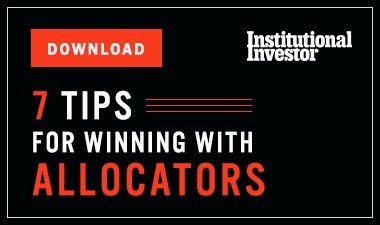 Spearheading the deal was Richard Rivero, managing director and global head of investment banking strats, a group of data scientists and engineers charged with injecting technology and analytics into all of the division’s commercial activities. 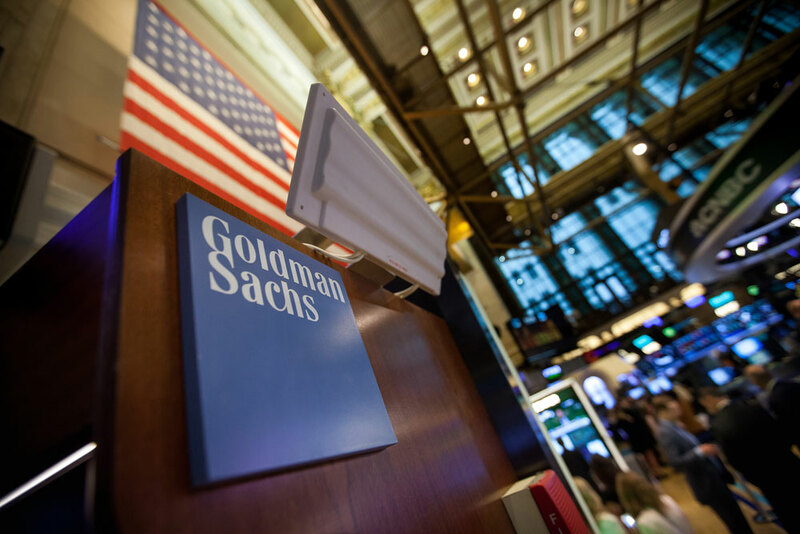 “This demonstrates that Goldman Sachs is not just focused on technology in the securities division or Marcus [Goldman’s online bank], but focused on technology across the firm,” said the official.